Valentine’s Day is one of my favorite holidays. I love having an excuse to do something extra special for my husband and the kids enjoy making Valentine Day cards. 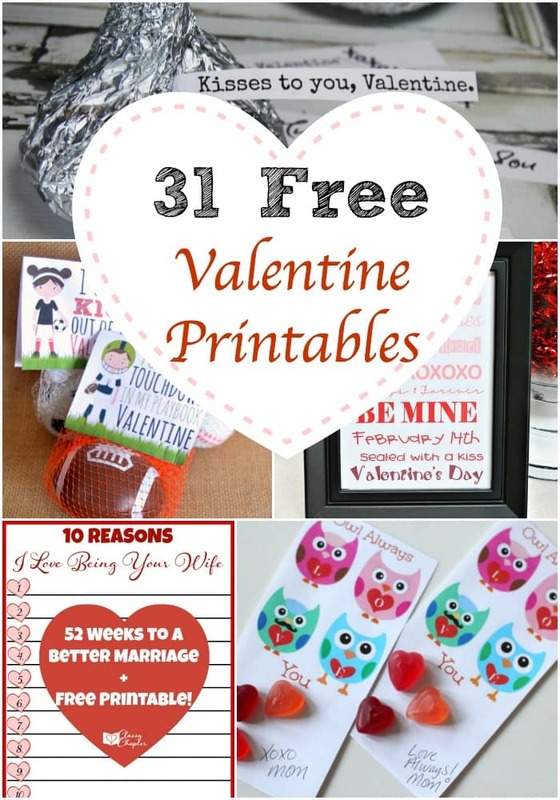 Knowing how much my family enjoys Valentine’s Day, I wanted to put together a list of free valentine printables from around the internet. 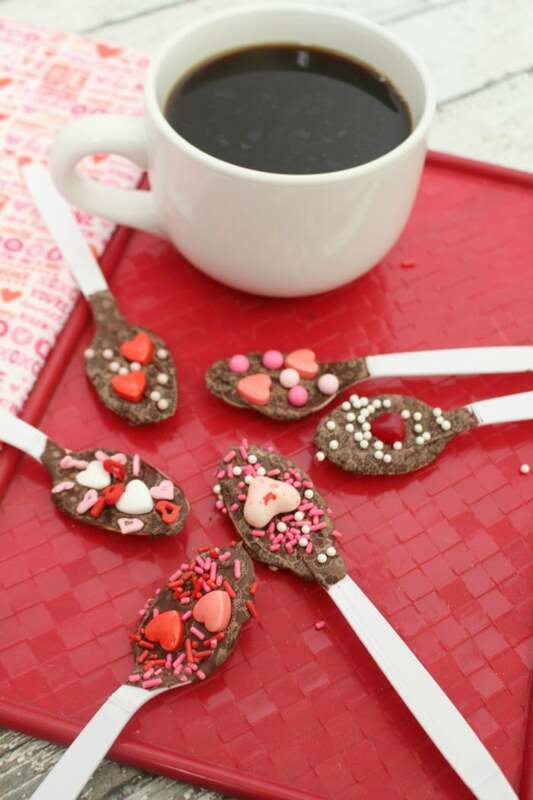 Here are 31 Valentine’s Day printables. You’ll love the variety and the creativity on each and every one of the printables listed below. 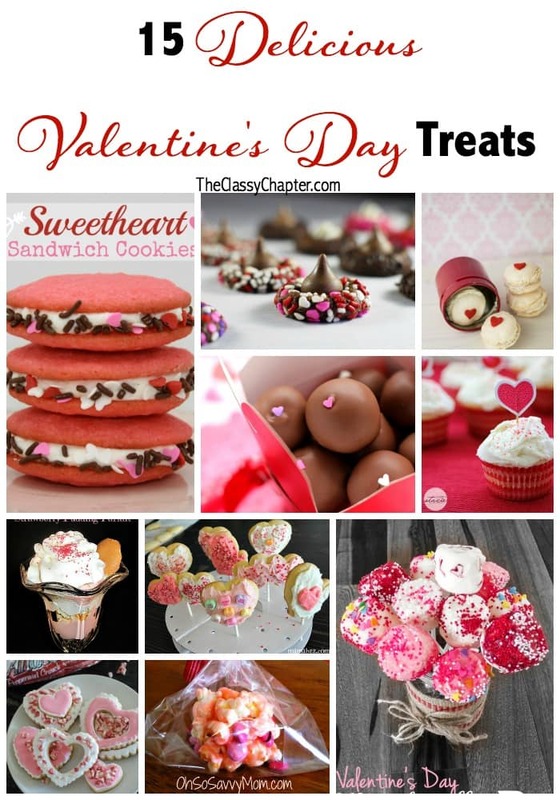 For more Valentine Day Fun, check out these posts! Thanks for the feature! Great list of printables for both kids and adults. The owls are too cute.